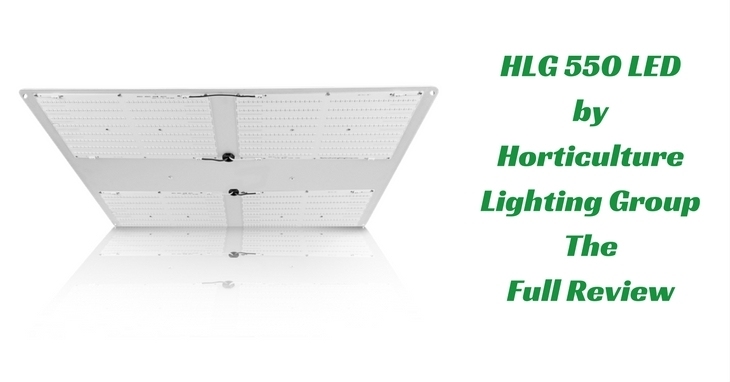 The Best Heater for the Grow Room or Grow Tent ! 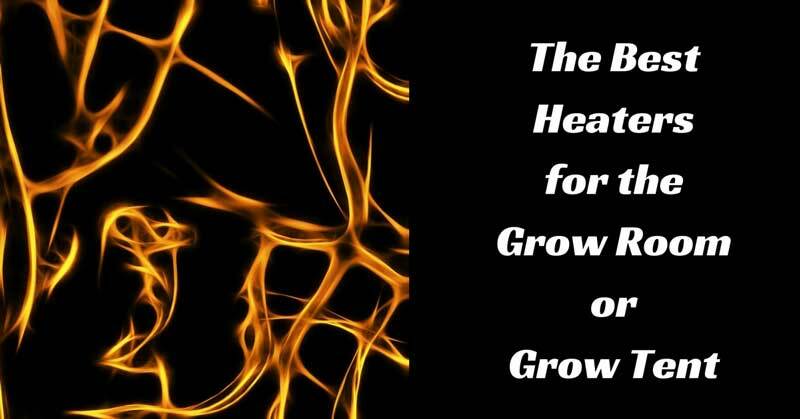 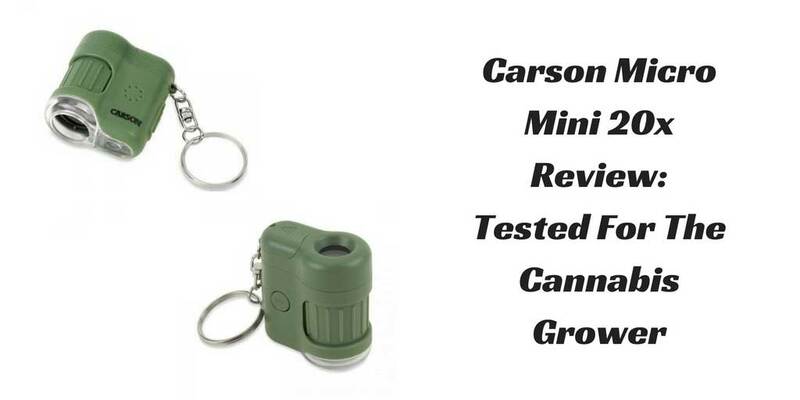 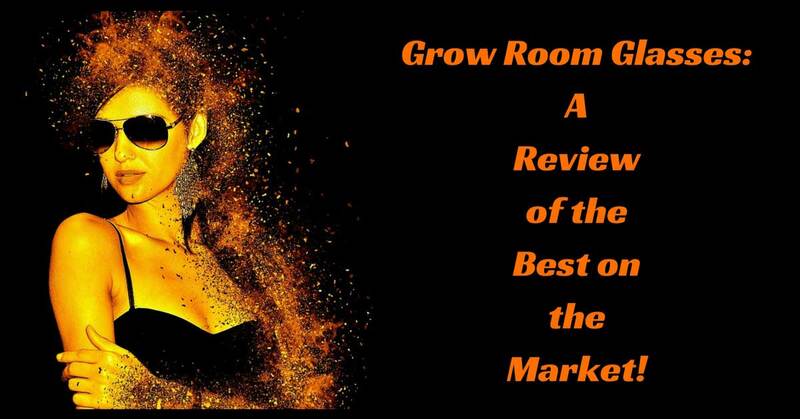 Read moreThe Best Heater for the Grow Room or Grow Tent ! 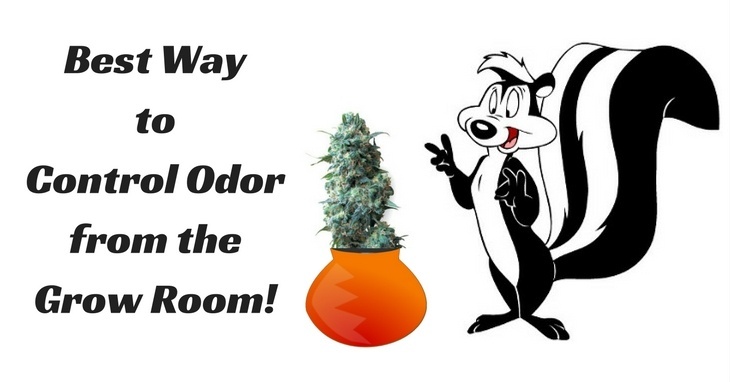 Read moreBest Way to Control Odor from the Grow Room!